Dr. Genta is on the medical staff of Methodist Dallas Medical Center, which has an affiliation with the Mayo Clinic. At the Dallas Arthritis Center we specialize in the diagnosis and treatment of rheumatic diseases, and understand the impact that these diseases can have on your life. That's why we do more than provide treatment for diseases— we provide care for our patients. Most rheumatic diseases are painful conditions of the joints and affect people of all ages, all races, and both sexes. Patients may have severe pain and functional limitations, and they may experience great frustration in not being able to carry on with their normal lives. 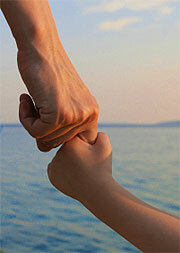 We believe that the secret of a successful relationship between doctor and patient is good communication, so we listen. We want to hear your history and complaints before we order tests. We explain what steps are being taken to reach the diagnosis, and then we discuss treatment options. At the Dallas Arthritis Center, patients are partners in the management of their diseases. 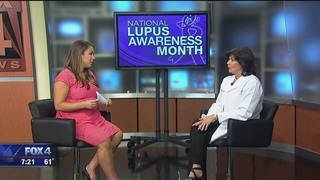 In this interview on KDFW's "Good Day" program, Dr. Marcia Genta shares what you need to know about the chronic disorder known as Lupus. 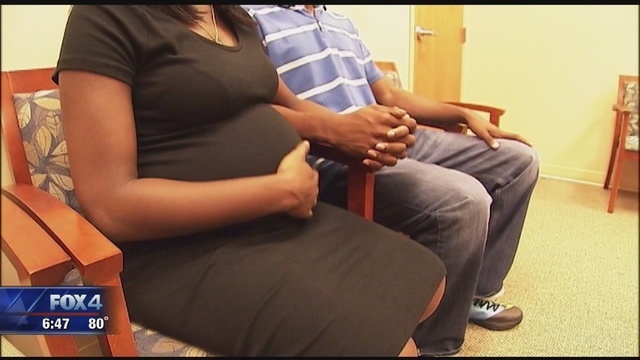 Rheumatologist Dr. Marcia Genta from Methodist Dallas Medical Center explores how Lupus can impact women who want to get pregnant.